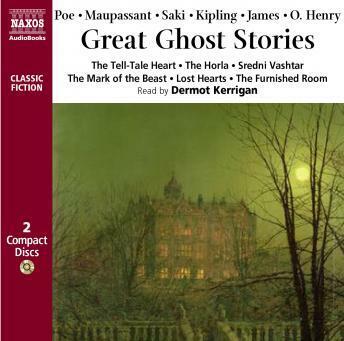 A spine-tingling collection of classic ghost stories - a perfect way to pass those long winter nights! This set contains The Tell-Tale Heart by Edgar Allan Poe, The Horla by Guy de Maupassant, Sredni Vashtar by Saki, The Mark of the Beast by Rudyard Kipling, Lost Hearts by M.R. James and The Furnished Room by O. Henry.